Adam Black can sleep easy at night and not just because he’s in the mattress business. 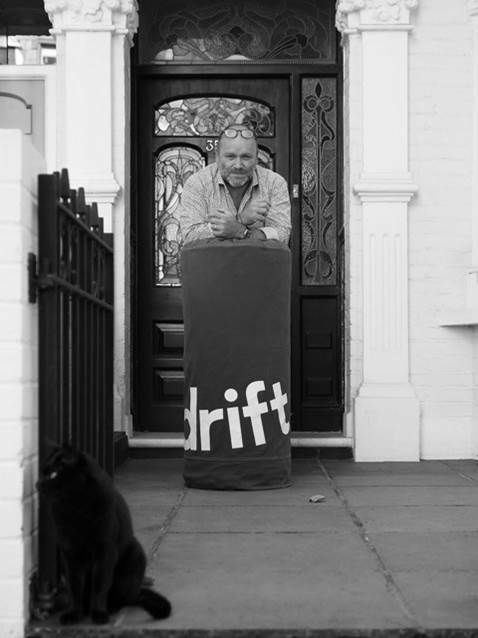 The founder of Feather & Black, Button & Sprung and the Secret Linen Store now has a new venture called Drift Sleep which is significantly changing the way consumers purchase mattresses. We picked his brains for business advice to discover the secrets to building a successful retail company. What I’ve learned is that business is quite like poker in as much as it’s all about being at the right card table. You can win as many hands as you like, but if you’re sat at the wrong table you’ll never make a success of it. To achieve success in business you only need one or two hands when the stakes are sizeable. I suspect that a couple of times I ended up at the wrong card table and it took me a while to work that out. I don’t think most people fully understand this principle when they are setting out on their business journey. They should be asking themselves “Am I getting involved in the right market at the right time?” For example, retail is probably in the most dynamic space it has been in since the invention of the motorcar. 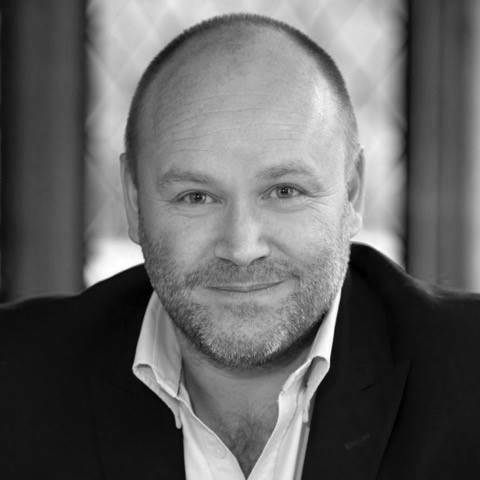 With the internet, supply and demand can be connected digitally in a way that is changing the whole business of retail, but if you’re sat at the wrong table within all of that, it doesn’t matter how clever you are, you’ll struggle to make it work. 2. Be bold- but borrow with caution! The thing that hurt me most were my dealings with the bank. We got into trouble with a bank because we didn’t borrow enough money from them! If we had borrowed more they would have treated us with a lot more respect, but because we didn’t borrow much they were able to really mess us around. Therefore you have to understand that if you borrow from the bank, the umbrellas are all there when the sun is out, but quickly disappear when there are clouds on the horizon. You’ve got to try to find alternative finance and remain in control of your business. I’d be particularly cautious about borrowing money from a bank ever again, secured or otherwise. 4. Seize the opportunities available in retail. Now. I believe that retail is a huge opportunity right now because a lot of the legacy players who have been around for decades will disappear in the next 10 years. Fifty years ago, the life expectancy of a firm in the Fortune 500 was around 75 years. Today, it’s less than 15 years and declining all the time. In five years’ time I think most of the companies in the top 100 haven’t been invented yet. Therefore if you have the means and the opportunity, it seems to me like a pretty good value judgement to get involved in it right now. Is it a big market? If you want to become the number one guy in cocktail umbrellas then great but you still won’t be able to build a big business. If you ask yourself those three questions, you can never go too far wrong. Learn more about Drift Sleep and their products in their Journal. Drift Sleep pride themselves as experts of the little things – and it’s the little things that make a difference. Their matresses are handmade in Britain using expert craftmanship and the finest natural materials making them impossibly comfortable.